Time for a very festive Developer Diary as we discuss the Corrupted Gardens Update release schedule, a very special Christmas client update and our new Competition System. 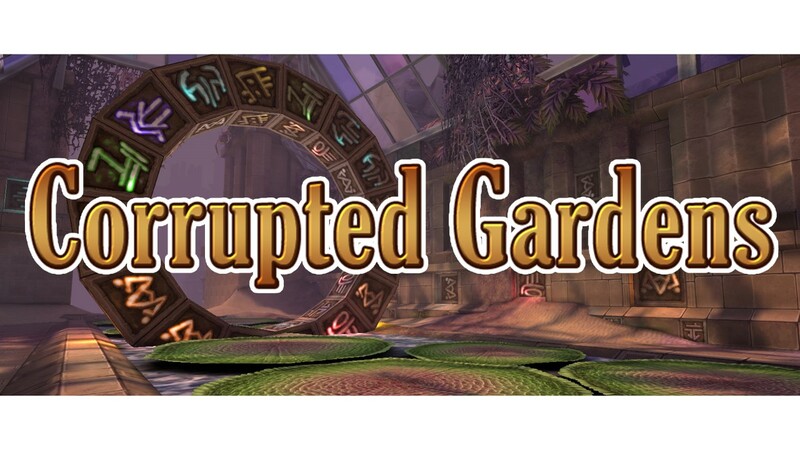 While we would have loved to released in time for the Christmas holidays we've made the decision that to ensure a high quality, fully tested and action packed update to postpone the launch of Corrupted Gardens until Q1 2018. We too are disappointed we won't be getting it out in time for Christmas but with all the content we have packed into the update we want it to be at its best before release. The good news is we will be posting announcements regarding beta testing early next year and have some further details today about a pre Christmas update! It is about to get colder in Celtic Heroes as Lirs Reach and Farcrag Castle brace the harsh winter storms. 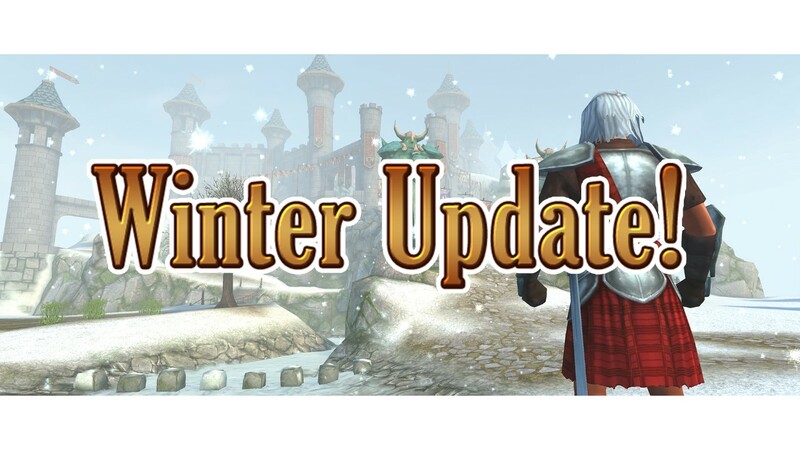 2 New Fashions (One exclusive to the Snowstorm Chest) a new pet, new battlemount, area redesigns and even more all coming in a new Winter update in the next few weeks! Keep an eye on our social media for further announcements! “As the cold of Yule begins to set in, some foreign species of fish have begun to migrate from the frozen lands of the North to Dal Riata in exploration of prey. The Old Seafarer has decided to make sport of the situation, and will hold the first ever Seasonal Competition! 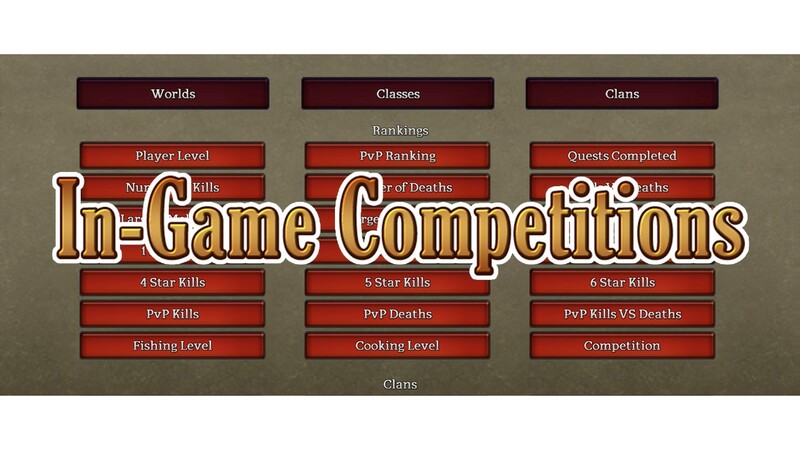 During the Yule season, take part in the first of our competitions. All you have to do to take part is successfully catch a specific type of fish and your position on the leaderboards will be updated! Fishing fashion rewards will be provided to the top ten competitors on each server, with a specific reward for the 1st, 2nd and 3rd place prize winners. That's everything for today, keep an eye out on the forums for further sneak peaks and release details coming in the following weeks! So no beta testing for the winter update? Throne wrote: So no beta testing for the winter update? Nothing confirmed at this time. I want to make sure there wont be any unexpected surprises in these new chests. The fashion wont require something like 6 tokens for 1/6th of a hat or anything to that nature will it? I hate to be an arse but after fire breathe chests there is a real need to clarify things. Iron Born wrote: I want to make sure there wont be any unexpected surprises in these new chests. The fashion wont require something like 6 tokens for 1/6th of a hat or anything to nature will it? I hate to be an arse but after fire breathe chests there is a real need to clarify things. One is standard vendor token fashion, the other drops in the same way as old mystery chests. New chests after that huge mess recently? No thanks. Does this mean there will be 3 different chests? (Aeon, Fire, Snow)? Shivonne wrote: Does this mean there will be 3 different chests? (Aeon, Fire, Snow)?